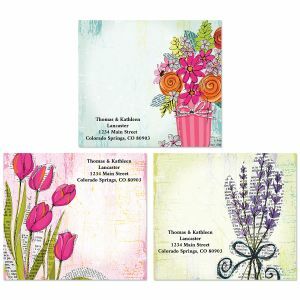 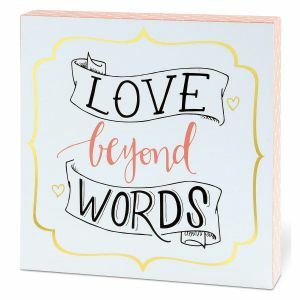 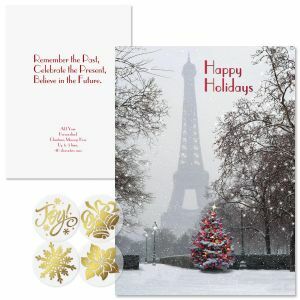 Shop Our End of the Season Sale on Cards! 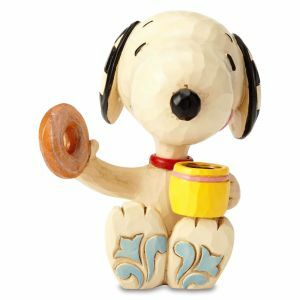 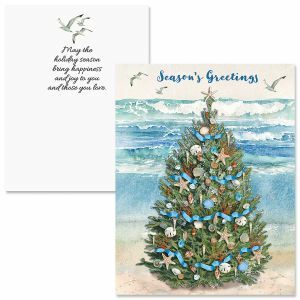 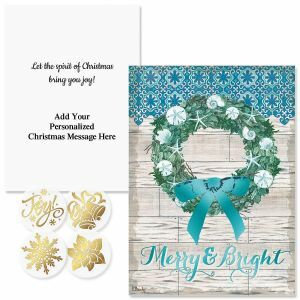 Fill your seasonal correspondence with holiday cheer and make this Christmas season one to remember with your favorite holiday scenes. 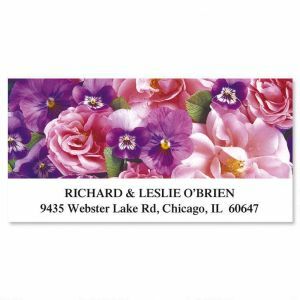 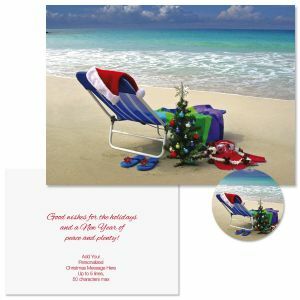 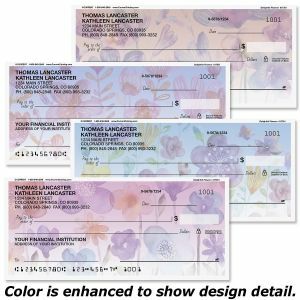 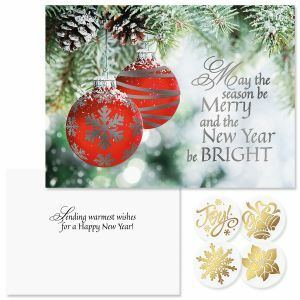 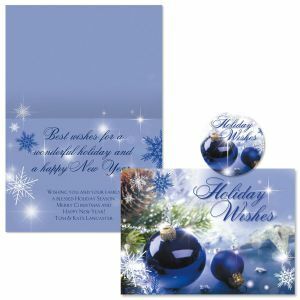 This year you can use one of our decorative holiday pictures for your return address labels so you can spread your good tidings with every letter. 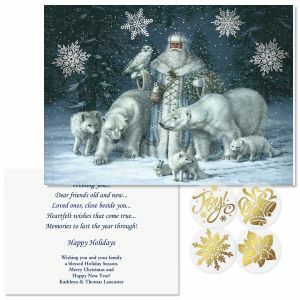 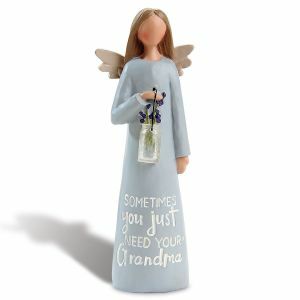 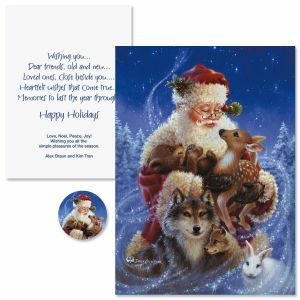 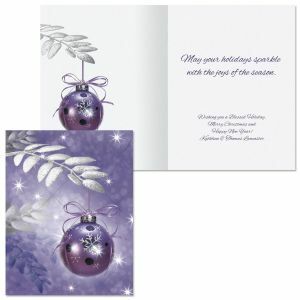 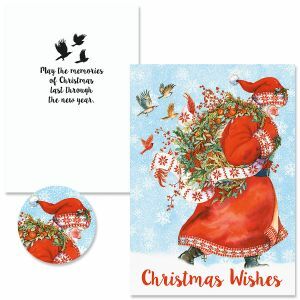 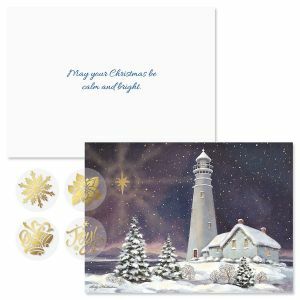 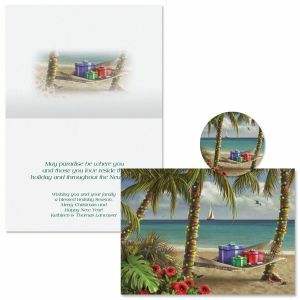 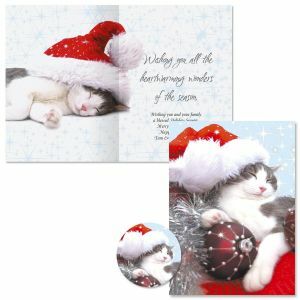 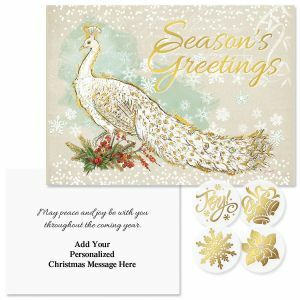 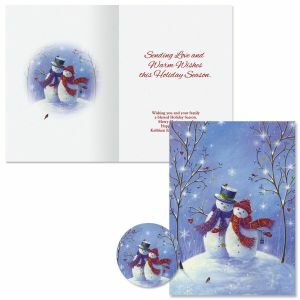 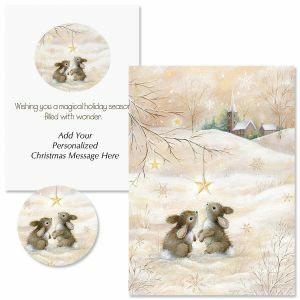 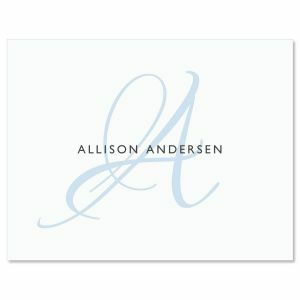 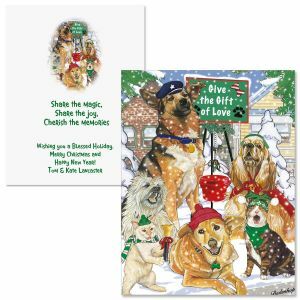 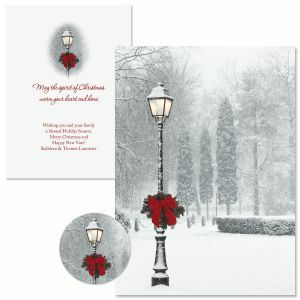 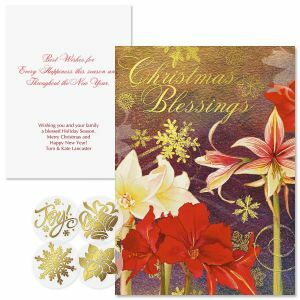 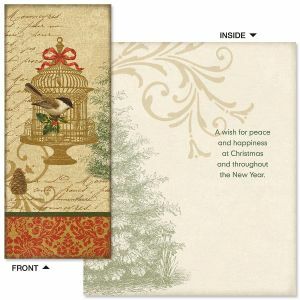 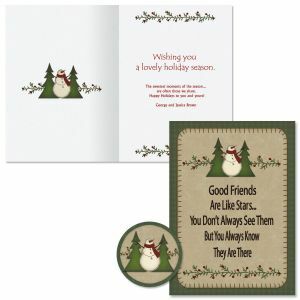 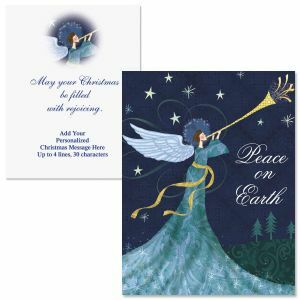 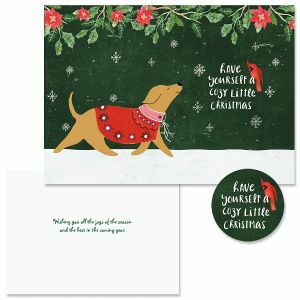 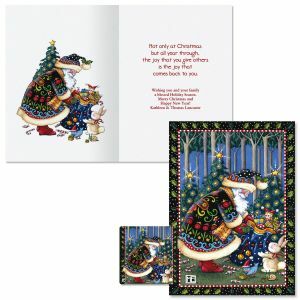 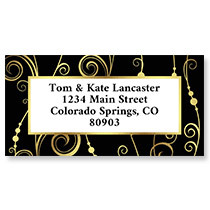 Our Christmas labels offer a wide variety of holiday art to choose from. 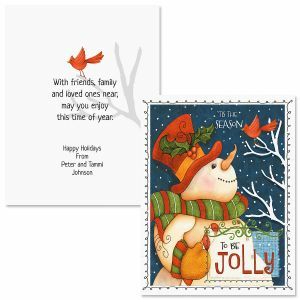 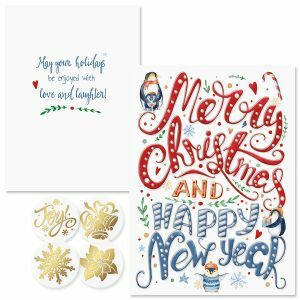 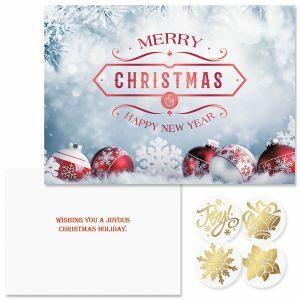 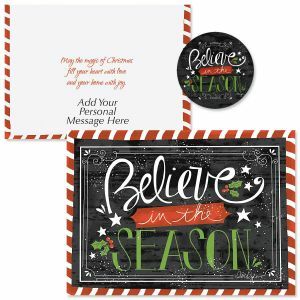 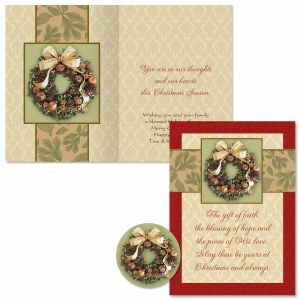 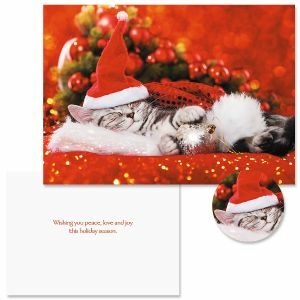 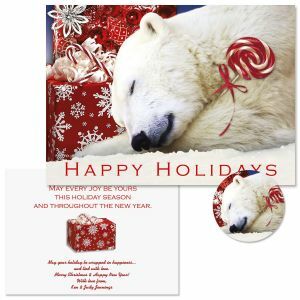 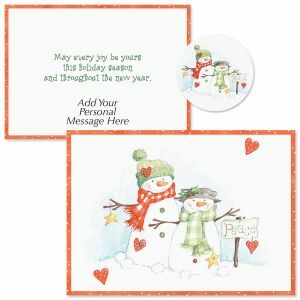 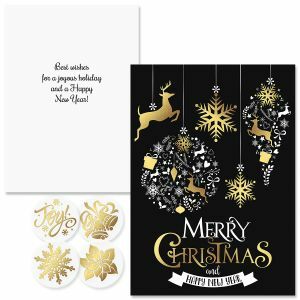 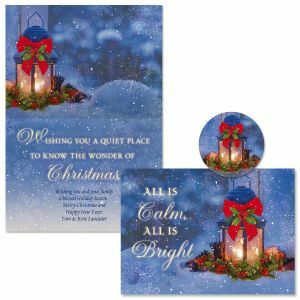 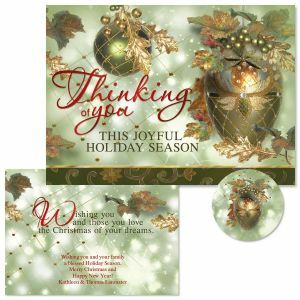 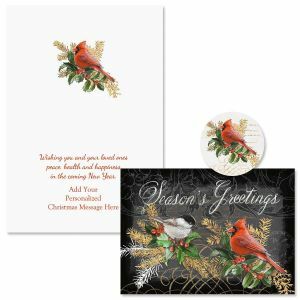 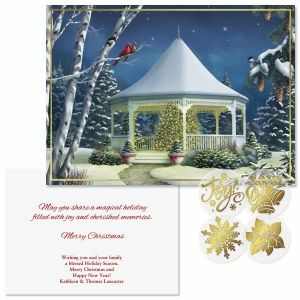 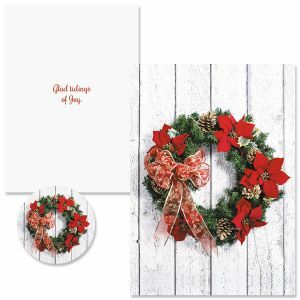 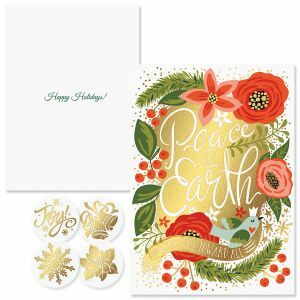 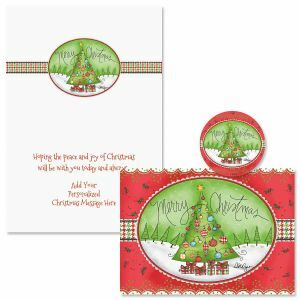 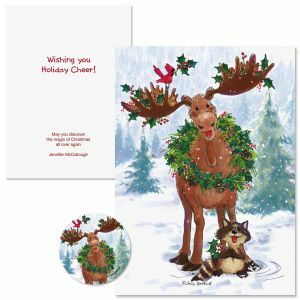 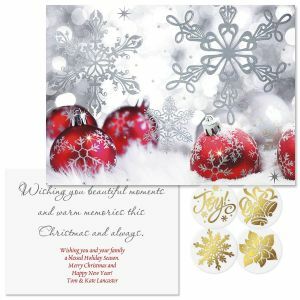 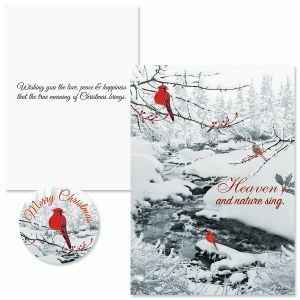 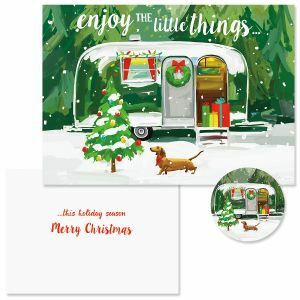 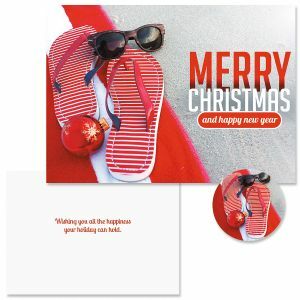 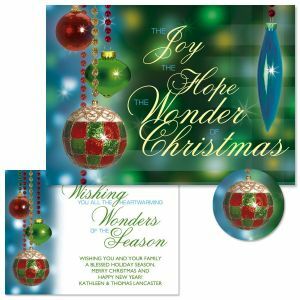 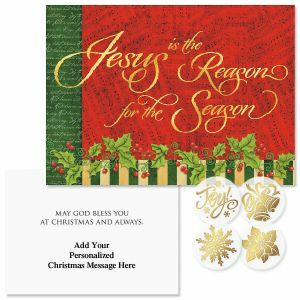 Spread holiday cheer to your loved ones with Christmas envelope seals to complete your holiday stationery needs.